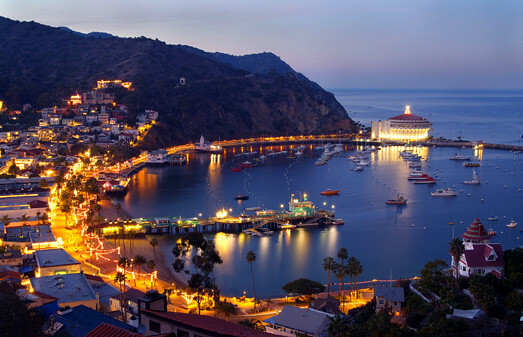 Discover a sunny Southern California playground hidden beyond the Los Angeles horizon with Carnival cruises to Catalina Island. Just 22 miles from the mainland across the emerald-green Pacific Ocean, Catalina Island is a getaway for savvy city hikers and sun-seekers. 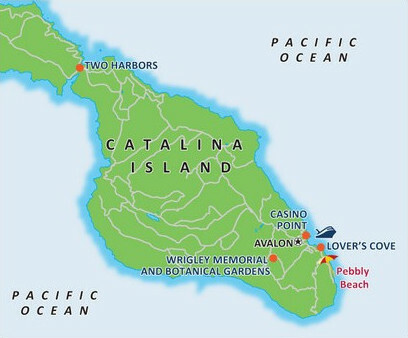 Cruise to Catalina Island to see California as it once was – from seaside Avalon and tiny Two Harbours to the undeveloped parkland of Catalina’s interior. 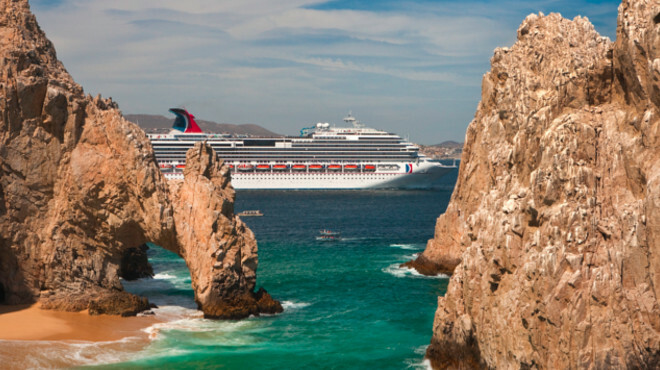 Escape to Mexico’s original seaside getaway with Carnival cruises to Ensenada. Once a favorite hideaway for high-rolling Hollywood stars, Ensenada is now one of Mexico’s most popular ports of call. You can kayak at Punta Banda but the true pleasures of this festive city are culinary. Have your fill of fresh oysters and sip a rich Baja merlot. For lunch, Ensenada’s taquerías serve up fresh fish – grilled or raw – wrapped in warm tortillas. You can taste vintage wine at the Santo Tomás Winery or sample a zesty margarita at Baja’s oldest cantina. 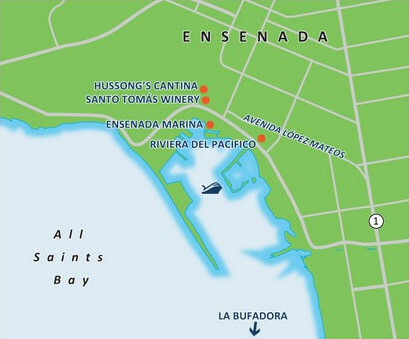 There’s so much to do on an Ensenada cruise!